2M Professional Has Bought HD Home technology to UK photographers. LumeJet Buy One, Get Two Free Offer! LumeJet are offering two free prints when you buy one, this December. 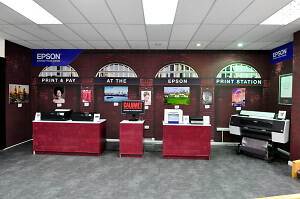 Epson has announced a new 'Print And Pay' station using the latest Epson print technology. Fujifilm's SmartPix koisk now enables customers to print directly from their iPads and iPhones. One Vision Imaging have purchased a new press so they can introduce new services for their customers. 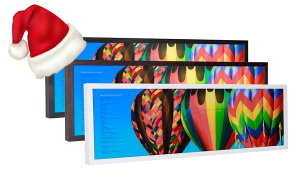 Photo site SmugMug is teaming up with Loxley Colour prolab to improve online commerce. 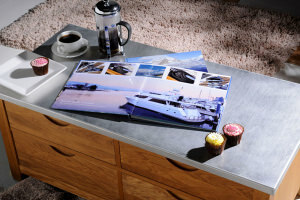 Photo printer Bonusprint is launching a new advertising campaign to get it back on top of the market. New drylab from Fujifilm heralds ‘the next generation’. Harman launch the first new ILFORD Black and White Silver Gelatine Paper for 13 years. Albelli continues expansion with acquisition of Bonusprint. Fujifilm Professional has moved quickly to dispel rumours of an impending end to its E6 film processing service. Kodak's ESP 9250 all-in-one inkjet printer is the smart choice for people who demand printing excellence.